What was your first mobile phone? 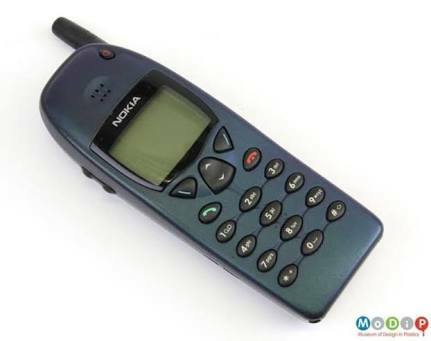 Nokia 1100 is a mobile classic. I had one of those old Motorola's with the slide out keyboard. I thought it was so cool at the time! I didn't have my own phone until I was a junior student. I can't remember the model, but I was using Nokia. It's the only brand I knew at that time. That too 2nd hand during my school days without letting my parents know. Have you anyone else also used Windows Mobile phone? For me, it as Samsung Galaxy Y! I had this one as well! It was amazing! I had Siemens CX75 with 8 megabytes memory! It was a Nextell flip phone by Motorola. I thought the walkie-talkie feature was a good minute saver!